Epithet is after John Clayton (1686-1773), a British botanist in North America. Deciduous, 2 to 3 ft. (60 to 90 cm).Zones 2 to 8. Dimorphic. Osmunda claytoniana showing fertile fronds interrupted with sporangia between top and bottom. blackish sporangia in the middle, hence the common name, interrupted fern. (It also leads some customers to wonder whether the middle is diseased.) 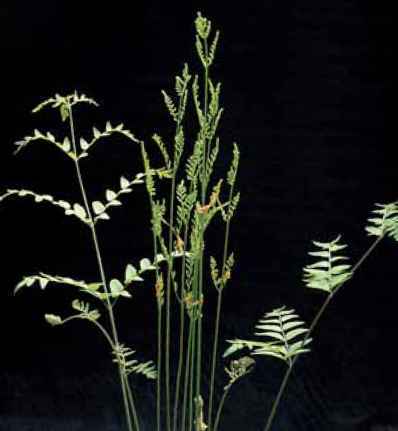 The sterile upright fronds are pinnate-pinnatifid and do not have tufts of hairs at the base of the pinnae, thus distinguishing them from comparable fronds on Osmunda cinnamomea. range and habitat: Unlike some of its brethren this species does not grow naturally in marshes. It is native to parts of eastern Asia and northeastern United States where it is abundant in New England and the upper Midwest. Look for it on the grounds of Frank Lloyd Wright's Taliesin in Wisconsin. It does not grow as far south as Osmunda cinnamomea nor does it acclimate in more tropical areas. It hybridizes with O. regalis to form the very rare hybrid O. xruggii. 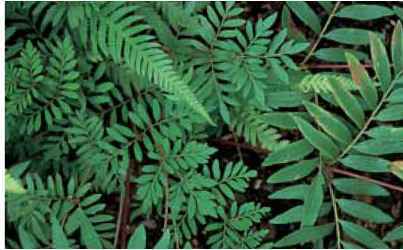 culture and comments: This fern is easily grown in moist acidic soil in the partially sunny to the lightly shaded garden bed. With its exceptional cold tolerance it is a welcome landscaping plant in nature's cold-challenged areas. Osmunda clay-toniana was formerly known botanically and descriptively as O. interrupta. Deciduous, IV2 to 3 ft. (45 to 90 cm).Zones 6 to 9. Dimorphic. 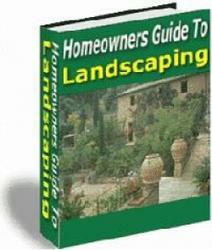 description: The rhizome is upright and supports slender fronds that are either entirely fertile or entirely sterile. The tall fertile fronds bear the sporangia on the upper portions. 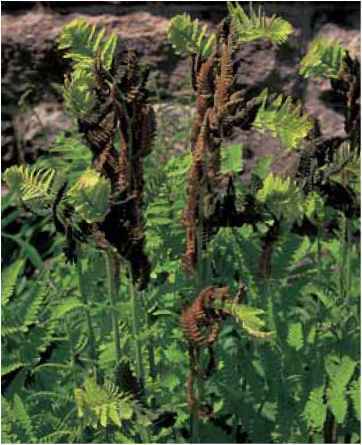 The lax sterile fronds are one-third stipe and two-thirds ovate, bi-pinnate blades with opposite pinnae. The new growth is fleet-ingly adorned with reddish brown hairs. The species is very similar to Osmunda regalis, differing in being lower growing and totally dimorphic, although late-summer O. japónica growth often thriftily combines sterile and fertile material on the same fronds. range and habitat: The species grows in woods in eastern Asia from Sakhalin Island, Korea, China, the Himalayas, Taiwan, and Thailand to Indochina and Japan where it is especially common. culture and comments: This fern is readily established in ordinary to moist soil and partial shade. The fronds remain green long after fellow osmundas have entered dormancy. Deciduous, 1 to 11/2 ft. (30 to 45 cm).Zones 6 to 9. Dimorphic. description: The rhizome is ascending and the fronds completely dimorphic. 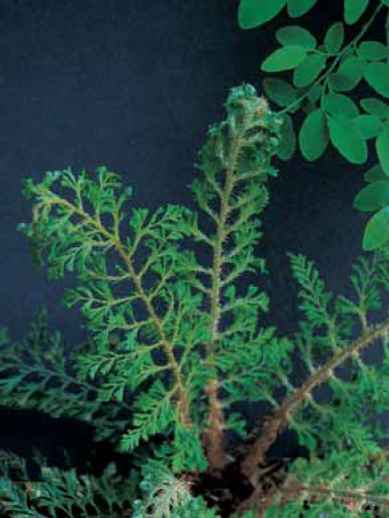 The relaxed sterile fronds are the larger and have bipinnate blades. The stalked, narrow pinnules are lanceolate and pointed at both ends. The fertile fronds are smaller and early deciduous. New growth is russet. range and habitat: This Japanese endemic grows at river's edge and in floodplains. culture and comments: Cultivate this rarely available species in marshy sunny areas or moist shade. It is very similar to Osmunda japonica but smaller and less vigorous, and dies down in early fall. Foliage-free, separate fertile stalks on Osmunda japónica. The low-growing Osmunda lancea with its fronds tending towards horizontal in the Förster garden.